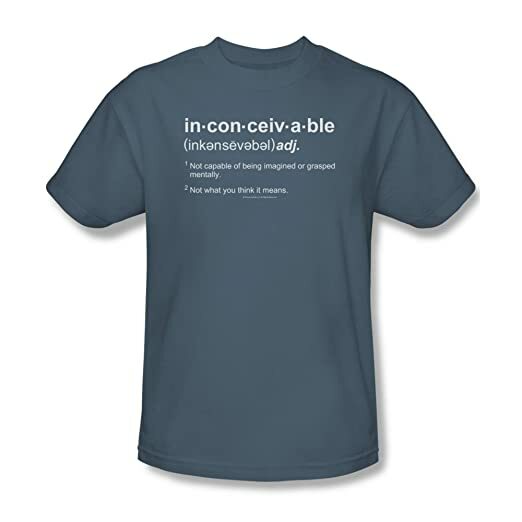 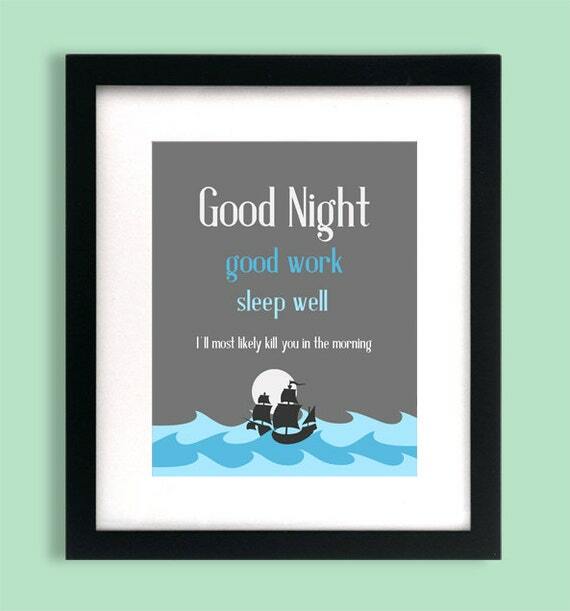 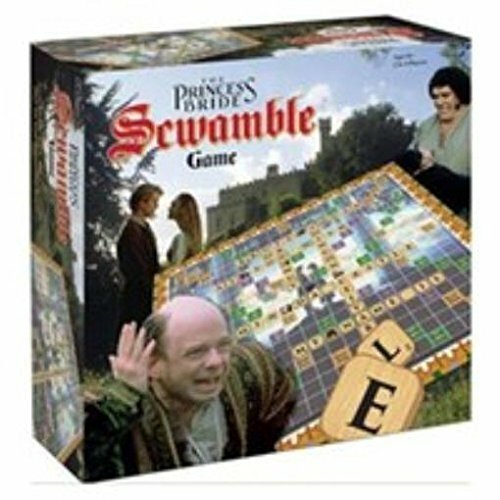 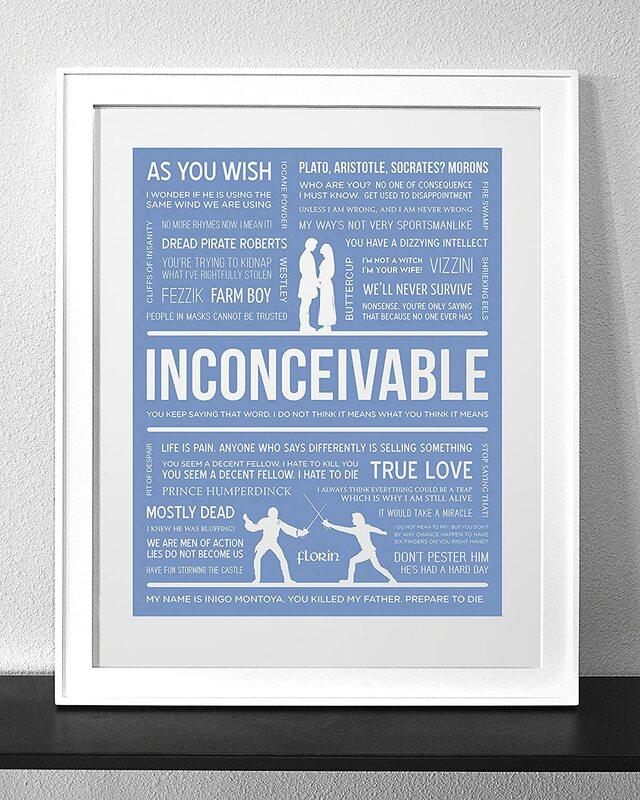 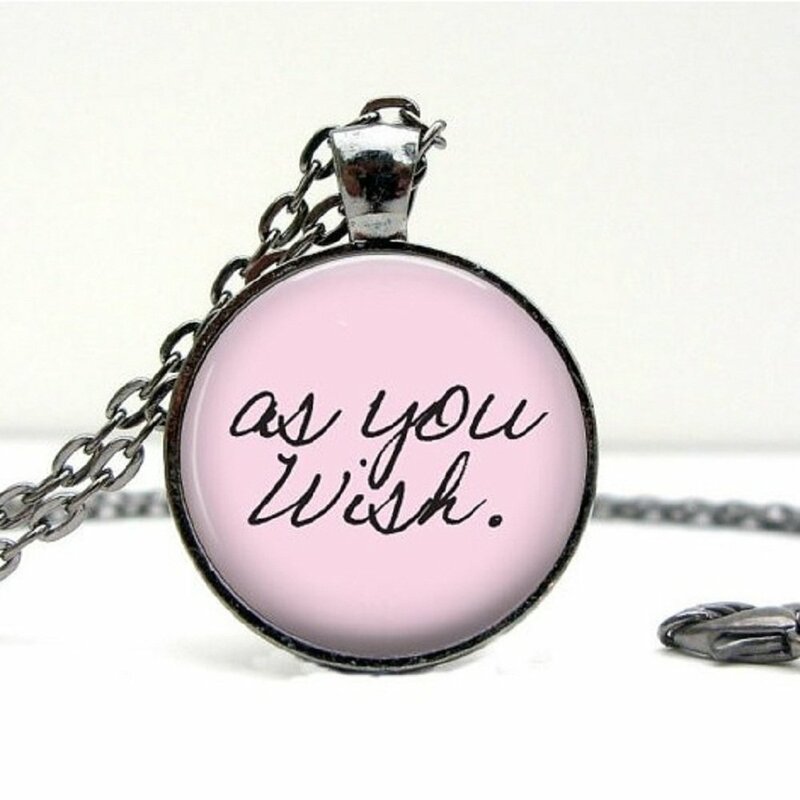 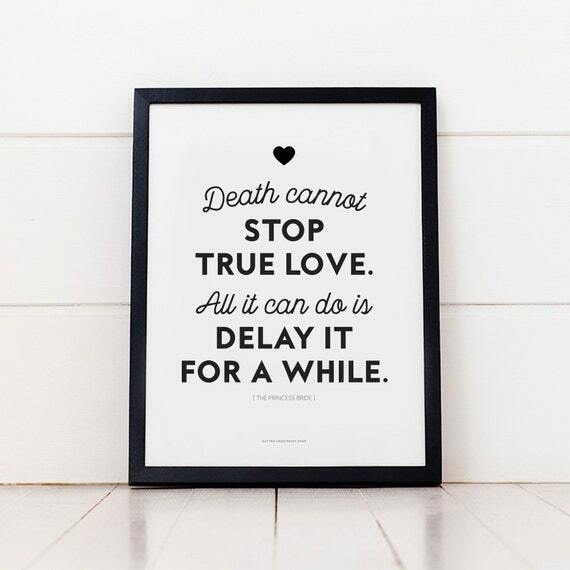 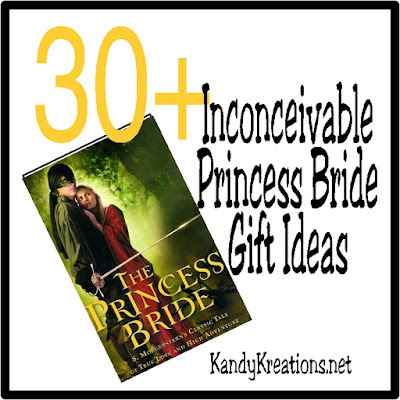 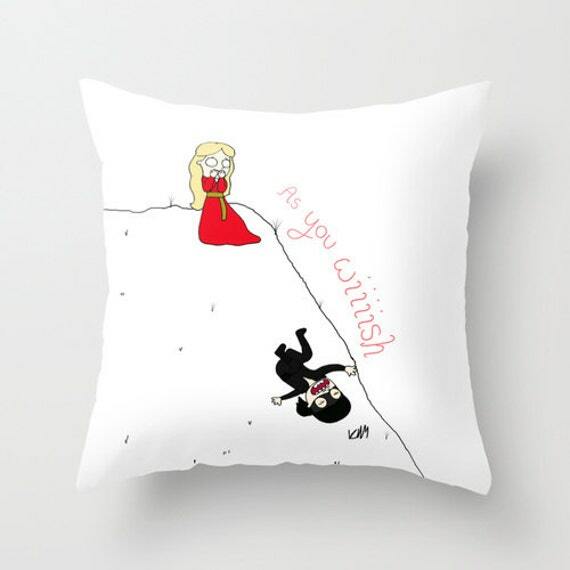 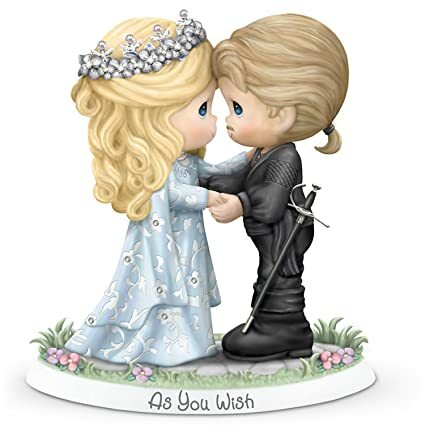 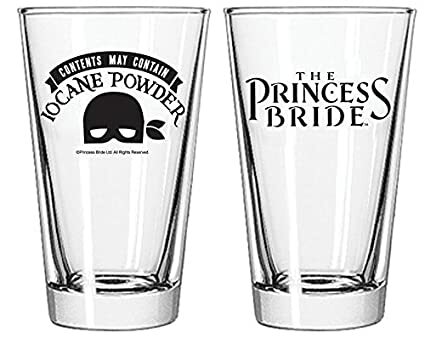 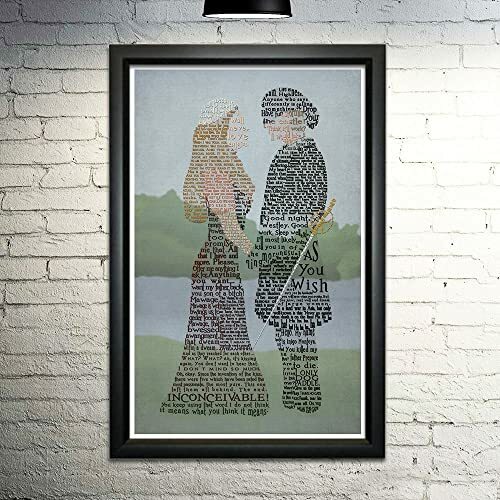 Celebrate the ultimate love story with Buttercup and Wesley with these inconceivably awesome Princess Bride gift ideas. 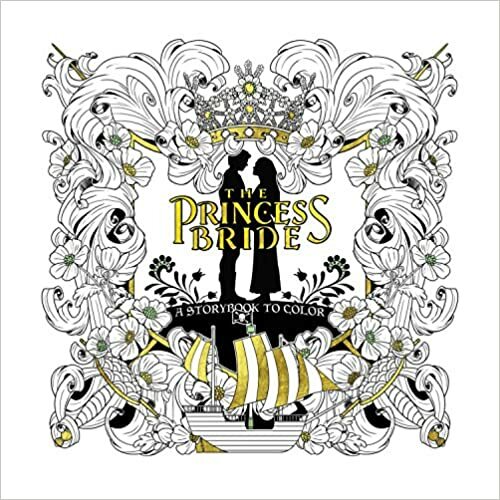 You won't have to fight the horrors of the Fire Swamp to enjoy these prints, jewelry, activity books, and more. 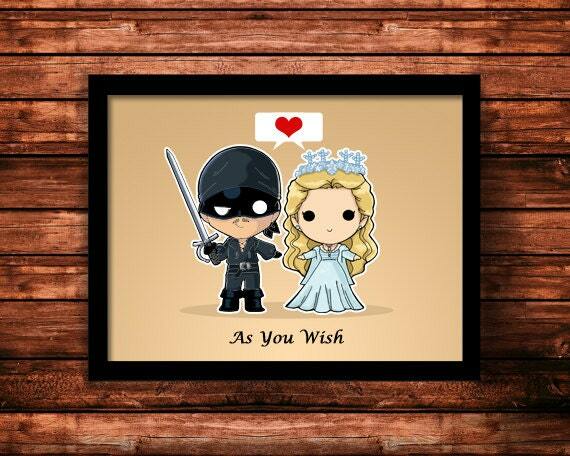 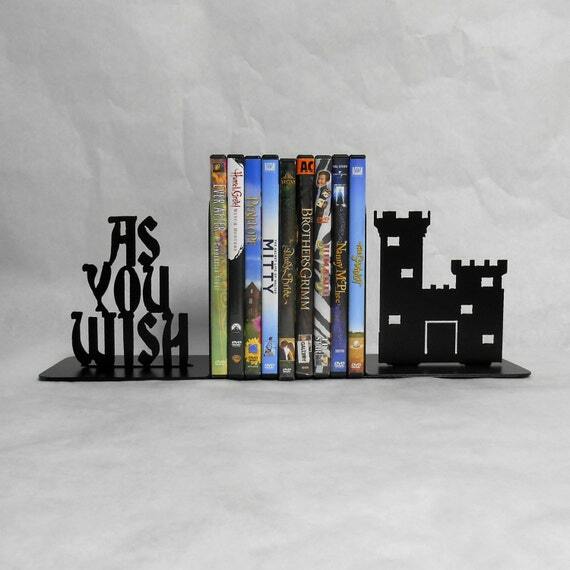 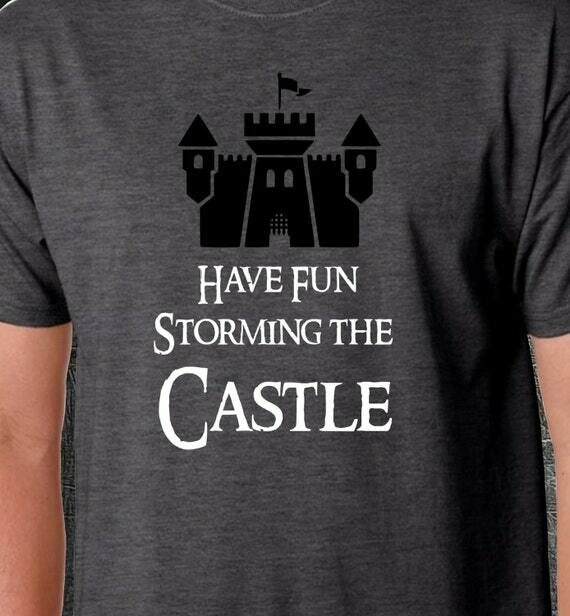 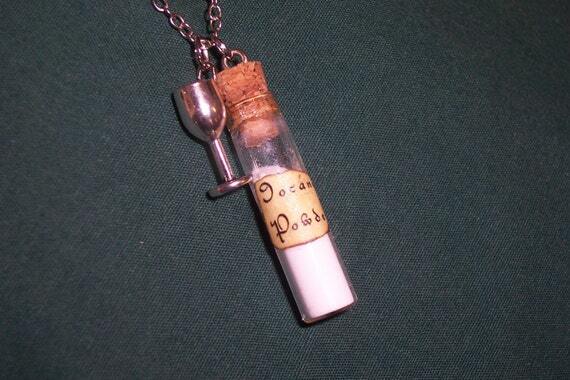 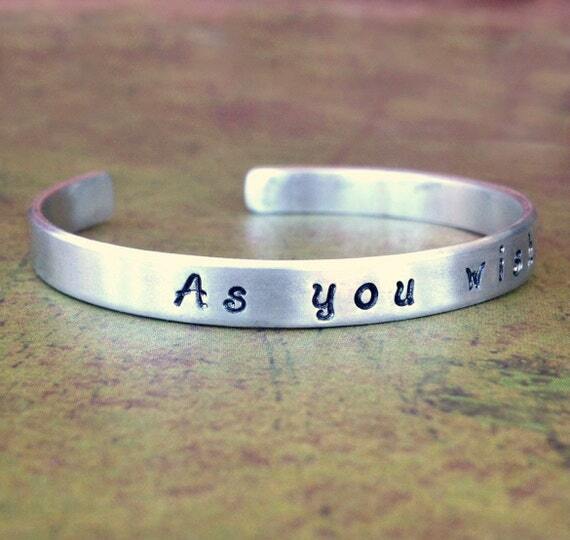 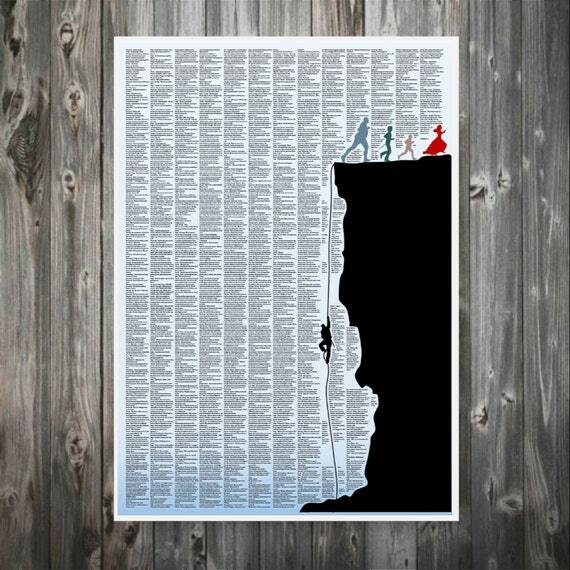 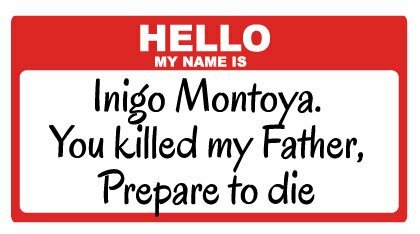 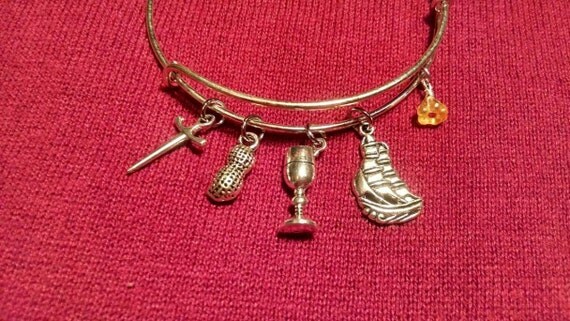 Are you a Princess Bride fan? 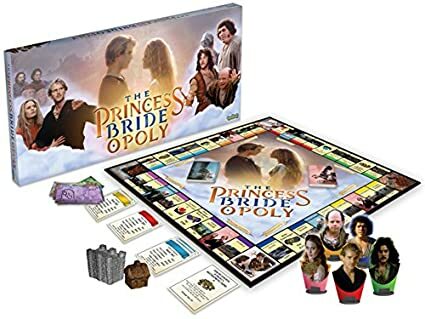 While thinking about hosting a movie and dinner party, I went online and started to look at ideas. 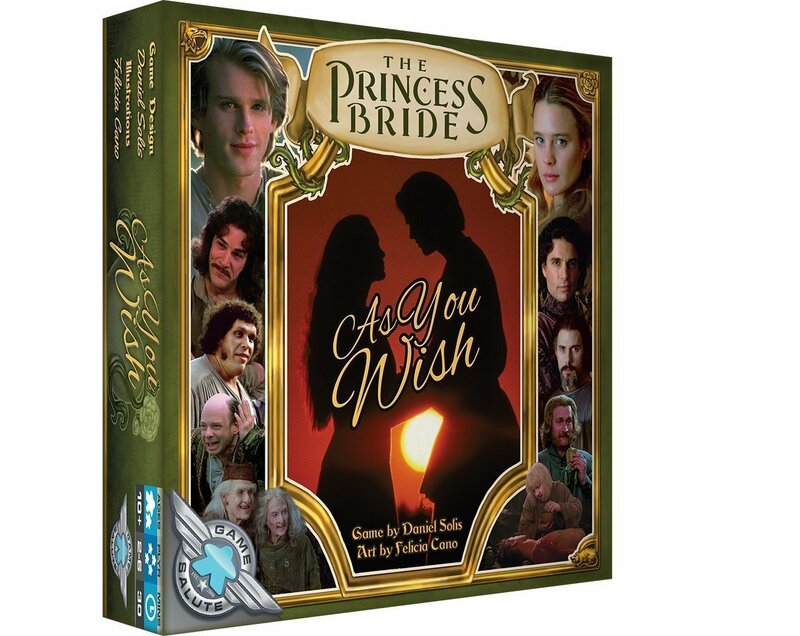 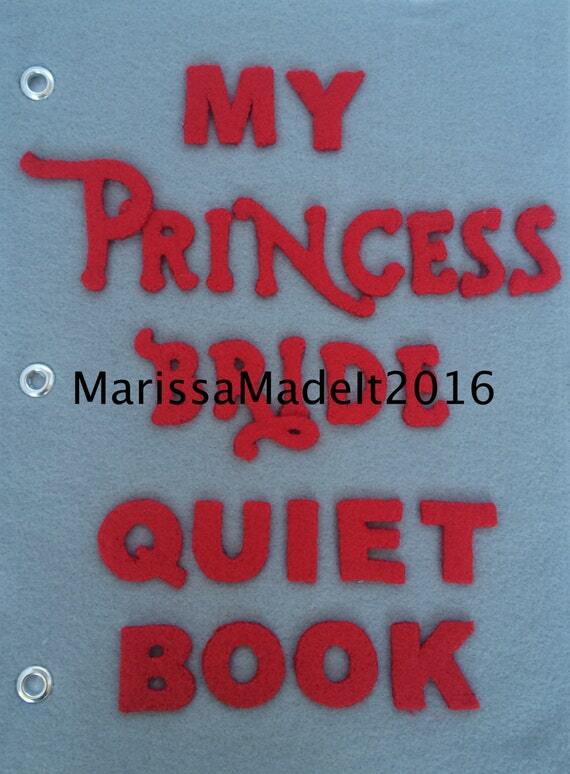 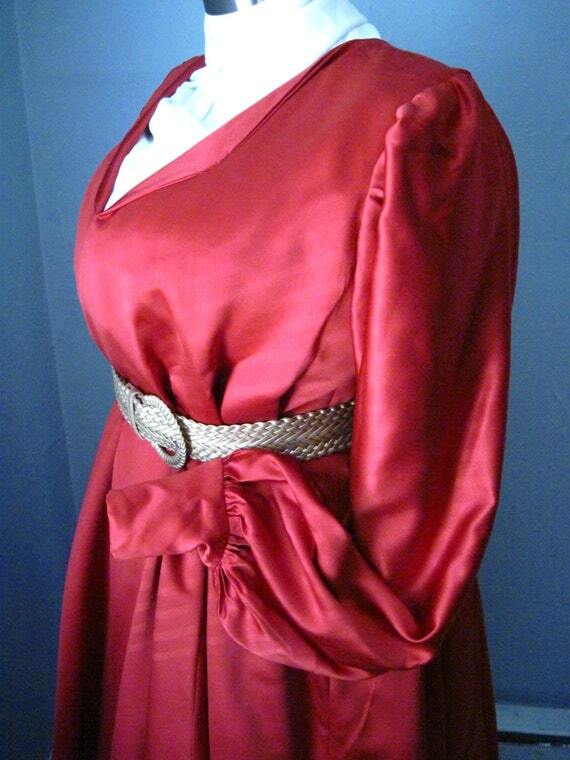 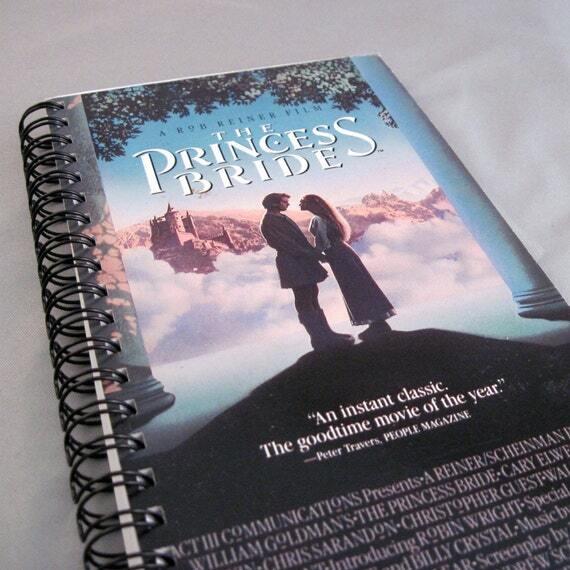 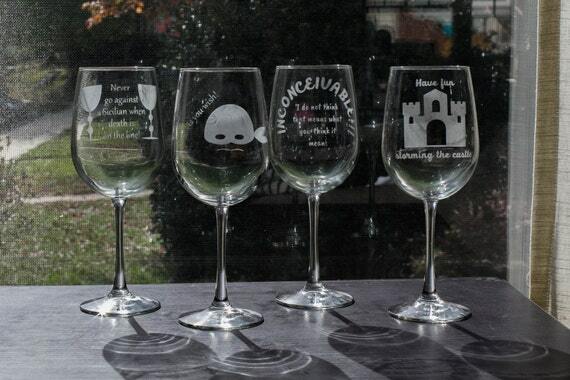 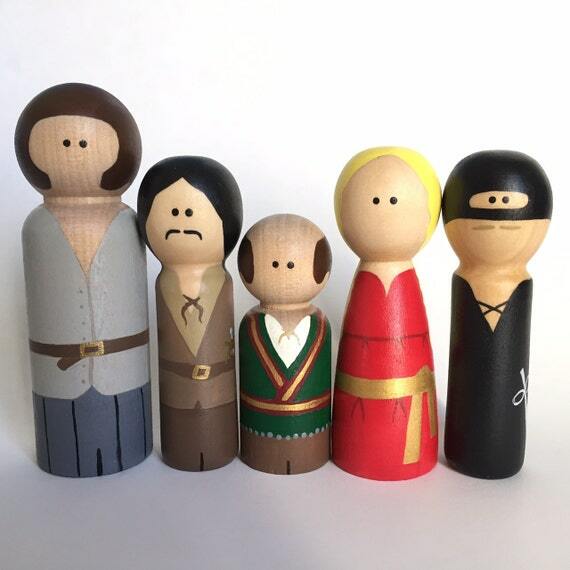 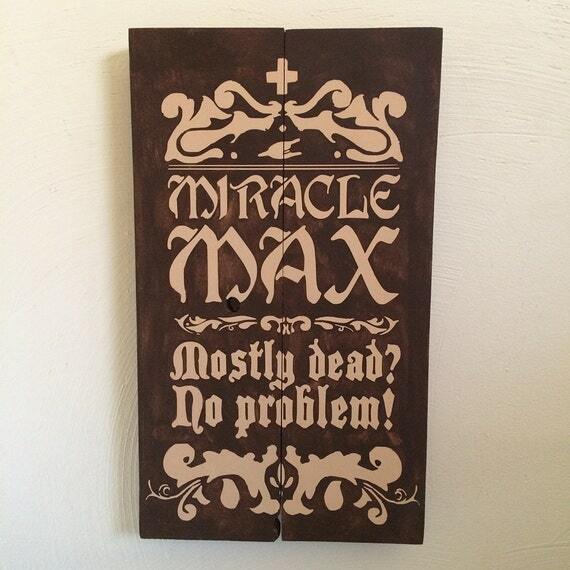 I stumbled upon the most amazing Princess Bride products. 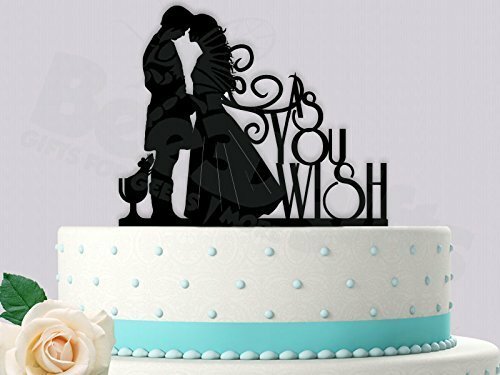 There's prints, jewelry, cake toppers, figurines, activity books, and even a crown. 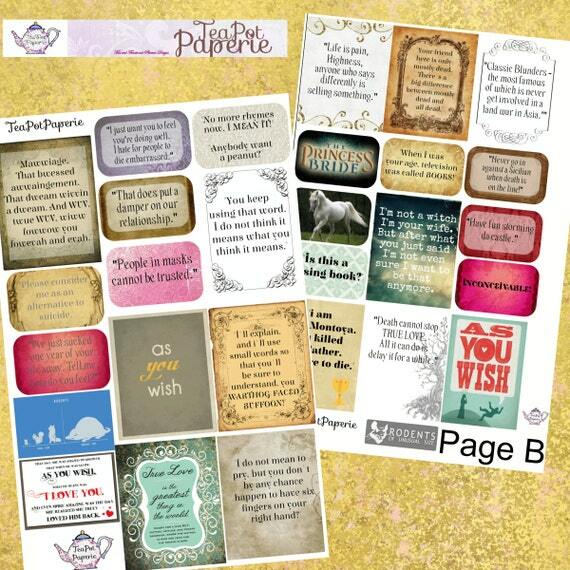 If you loved these products as much as Wesley, Buttercup, and I did...check out the Princess Bride Party board.